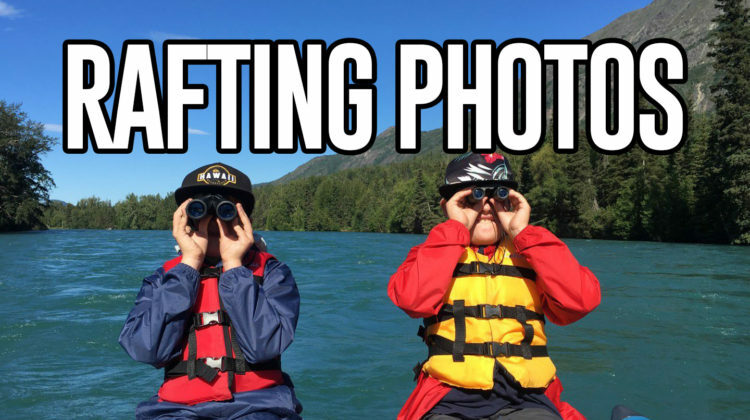 Check out some photos from our recent rafting trips! Looking for beautiful scenery and good company? 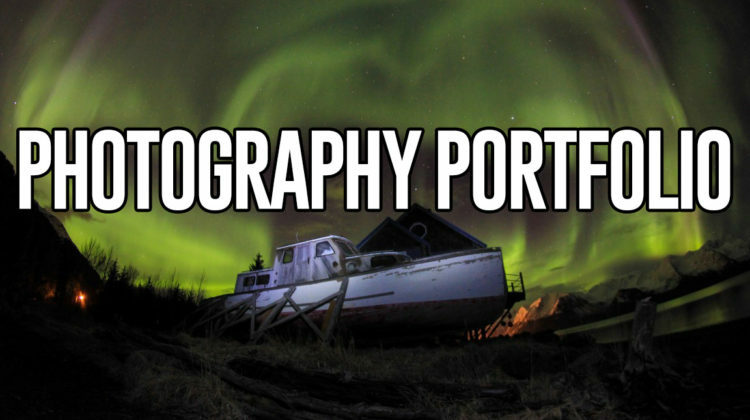 Check out these photos to see if floating the river is for you! I have shot weddings, auroras, and mostly naked men (see MountainMenOfAlaska.com and see what I’m talking about). Please shoot me an email if you are curious about my photography.